Home » Airlines » Munich Airport. 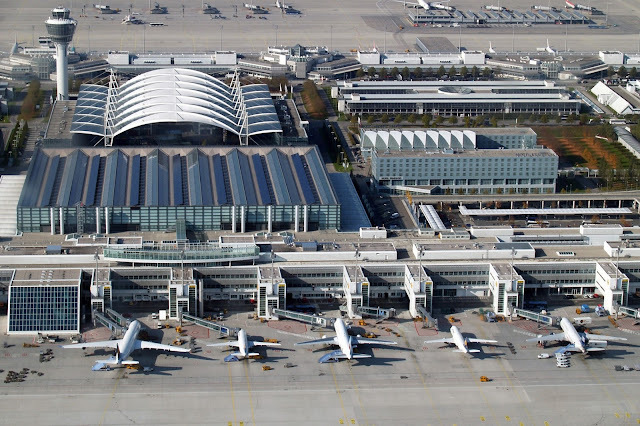 Munich Airport (IATA: MUC, ICAO: EDDM) (German: Flughafen München), is an international airport located 28.5 km (17.7 mi) northeast of Munich, Germany, and is a hub for Lufthansa and Star Alliance partner airlines. It lies near the old city of Freising and is named in memory of politician Franz Josef Strauss. 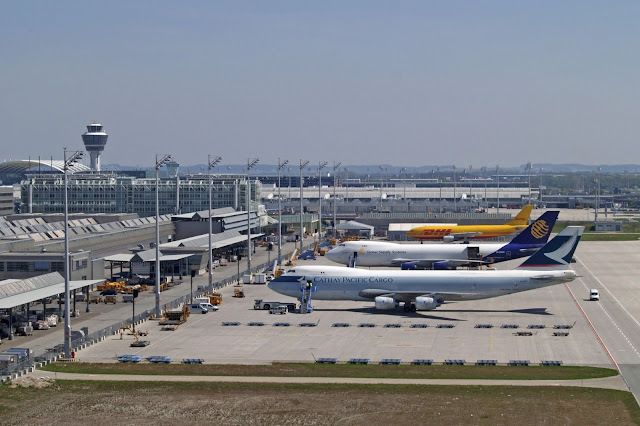 The airport is located on the territory of four different municipalities: Oberding (location of the terminals; district of Erding), Hallbergmoos, Freising and Marzling (district of Freising). Between 1995 and 2006, passenger numbers doubled from under 15 million per annum to over 30 million, despite the impact of the September 11 attacks in 2001 and 2002. 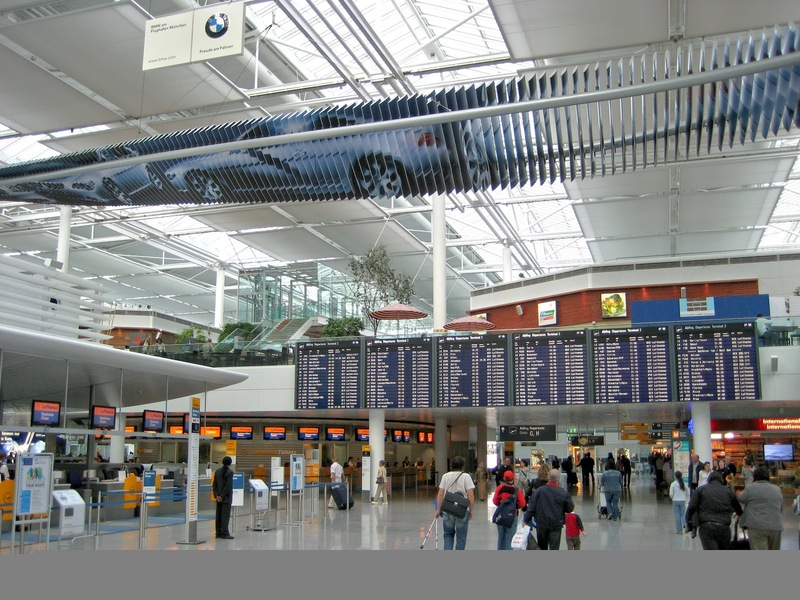 In 1996, the airport overtook Düsseldorf as Germany’s second busiest airport and currently handles almost twice as many passengers as the country’s third busiest airport. 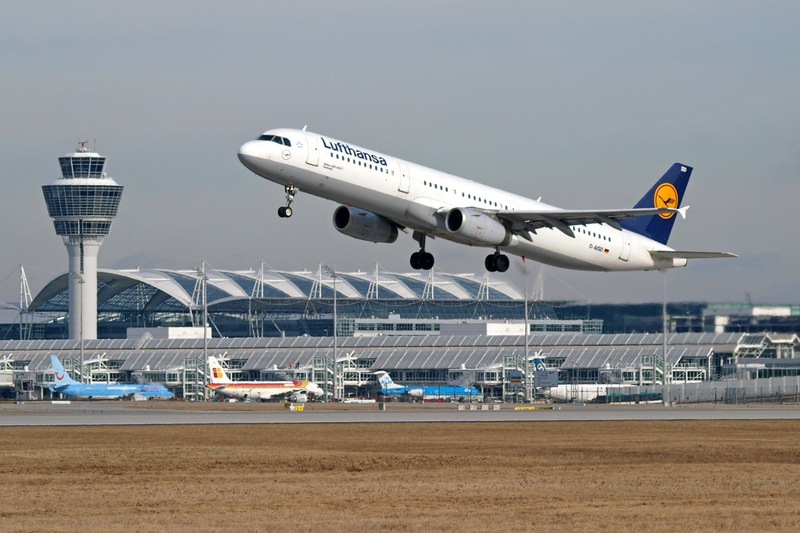 However Berlin is expected to catch up once operational as the city's single airport in 2013. Munich Airport serves as Lufthansa’s second hub in Germany besides Frankfurt. Munich Airport is the second busiest airport in Germany in terms of passenger traffic behind Frankfurt Airport, and the sixth busiest airport in Europe, handling 37,763,701 passengers in 2011. 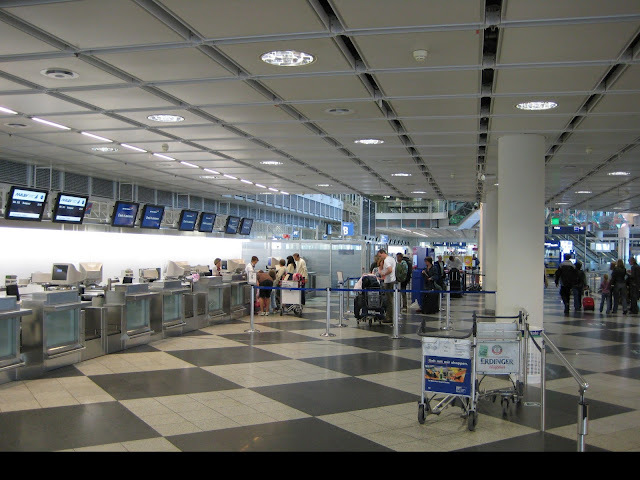 It is the world's 12th busiest airport in terms of international passenger traffic, and was the 27th busiest airport in the world in 2011.